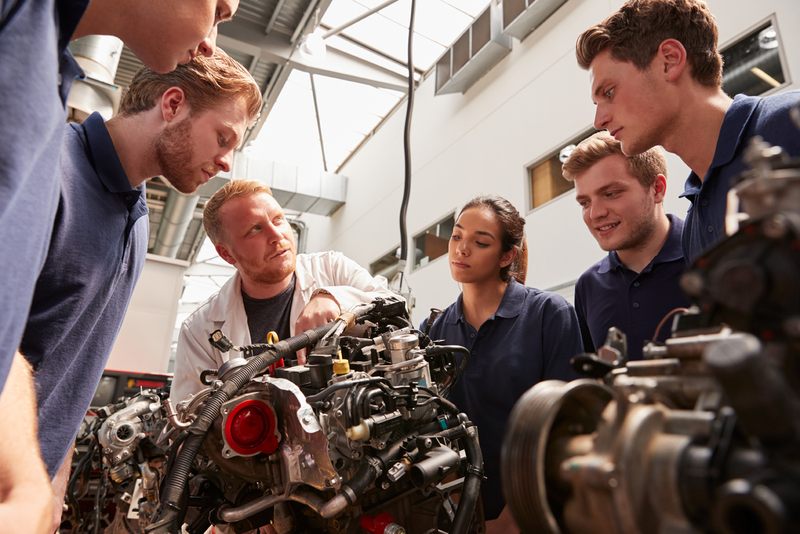 With unemployment hovering at five per cent, the next Federal Government needs to take the logical step and introduce an automotive industry-led skills advisory council – a move which would place industry at the heart of Vocational Education and Training (VET) program development and help address the biggest skill shortage in automotive industry history. National figures indicate the Australian automotive industry requires an additional 35,000 skilled workers. Skills shortages are affecting almost half of the industry, limiting business investment, employment, planning and growth. It’s a crucial time for the industry and an obvious opportunity for the unemployed. “Industry knows that unemployment rates and the automotive skills shortage are both complex issues. We are not saying that this is a kill-two-birds-with-one-stone type scenario – but it could certainly be a step in the right direction,” says VACC Chief Executive Officer, Geoff Gwilym. The automotive industry is calling for a skills framework that places industry at the centre of the national VET system. This should include a skills advisory council with the commensurate knowledge, affinity and understanding of the industry needed to inform the development of VET programs. Additionally, it is essential the Technical and Further Education (TAFE) sector actively engages with industry. TAFE and industry engagement was notably higher two decades ago, but has been in decline ever since. Industry argues that TAFE institutions should have key performance indicators associated with their level of engagement with industry. Changes to the country’s migration program to improve its accessibility and responsiveness to better meet skill and labour needs in the automotive industry.